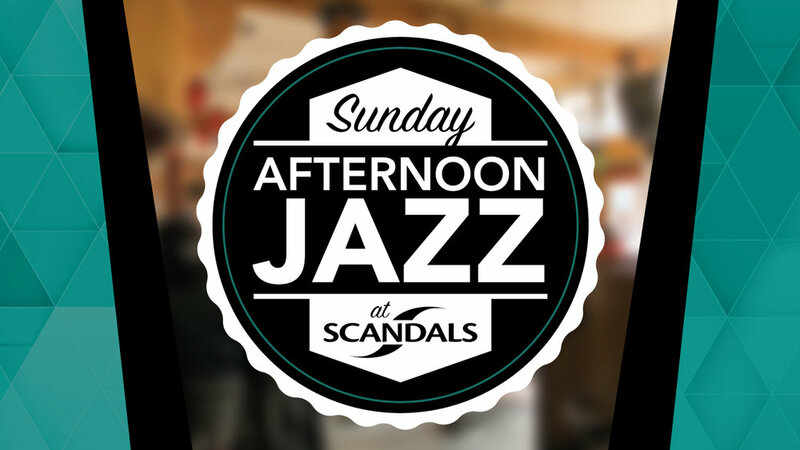 Once a month, local bassist Laurent Nickel presents a jazz performance at Scandals PDX. Rotating many of Portland's finest jazz musicians through the band, the series is in its fourth season. This month Laurent welcomes to the stage the duo of delightful tunes, Boy and Bean, accompanied by the incredibly talented Jeff Steinbock on sax! Please join us, see the staff about a Mattie May Bloody Mary, and don't forget to tip your servers and the band! Make sure to join the event on Facebook!